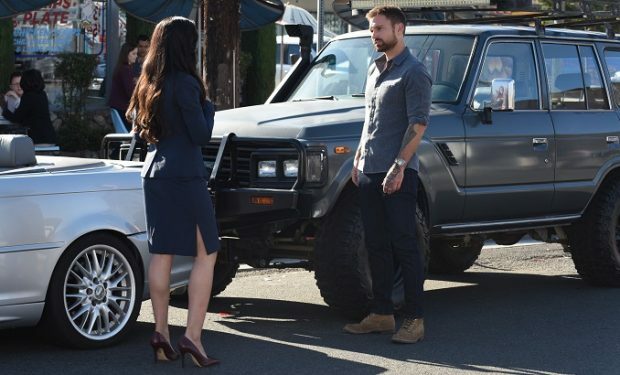 In the Lethal Weapon episode “What the Puck”, Cole (Seann William Scott) wants to talk to his ex Natalie (Maggie Lawson) about their relationship before it’s too late — but a wrench is thrown in his plans after he bumps into new Assistant District Attorney Erica Malick. Cole and Erica end up getting into a televised high-speed car chase that his partner Murtaugh (Damon Wayans, Sr.) is watching from home. New ADA Erica Malick is portrayed by actress Nishi Munshi. She’s known for her roles on The Originals (Gia), Switched at Birth (Priya), and the daytime soap opera Days of Our Lives (Shalini), among others. The University of California, Riverside graduate was crowned Miss India California 2006 and Miss National Orange Show Scholarship 2011. She holds a black belt in Taekwondo and speaks five languages (Hindi, Gujarati, Urdu, English and Spanish). Lethal Weapon airs Tuesdays at 9 pm on FOX. 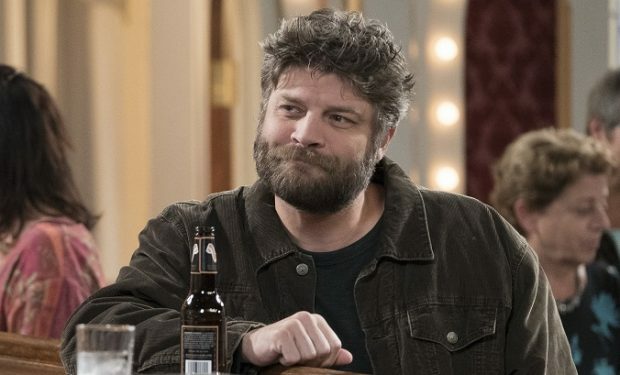 Who Is Darlene’s ‘Lock ‘Em Up’ Magazine Boss Ben on ‘The Conners’?